Cheat sheet: What is the Capital Markets Union (CMU)? The Long-Term Financing initiative (LTF) of the former Commission (2009-2014) was a wide set of initiatives to create growth and jobs in the EU. Towards the end of 2014, the existing LTF work essentially folded into the new Capital Markets Union (CMU), a project of the Juncker Commission (2014-2019). The Capital Markets Union promotes non-bank lending and foresees greater involvement of institutional investors in financing the real economy. The new Commissioner for Financial Stability, Financial Services and Capital Markets Union, Jonathan Hill, launched a Green Paper and consultation on CMU on 18 February 2015, together with consultations on securitisation and the Prospectus Directive. On 30 September 2015, the Commission published its CMU Action Plan accompanied by a proposal on STS (simple, transparent, and standardised) securitisation, a proposal to amend the Capital Requirements Regulation (CRR), and amendments to Solvency II Delegated Acts. In addition, the Commission launched a consultation on venture capital and social entrepreneurship funds, a consultation on covered bonds, and a call for evidence on the cumulative impact of EU financial services legislation. The Commission’s proposal for a review of the Prospectus Directive was published on 30 November 2015. On the 18th February 2015, following the European Commission’s Green Paper on the subject, Building a Capital Markets Union, Finance Watch published a press release, expressing some concerns on the project. 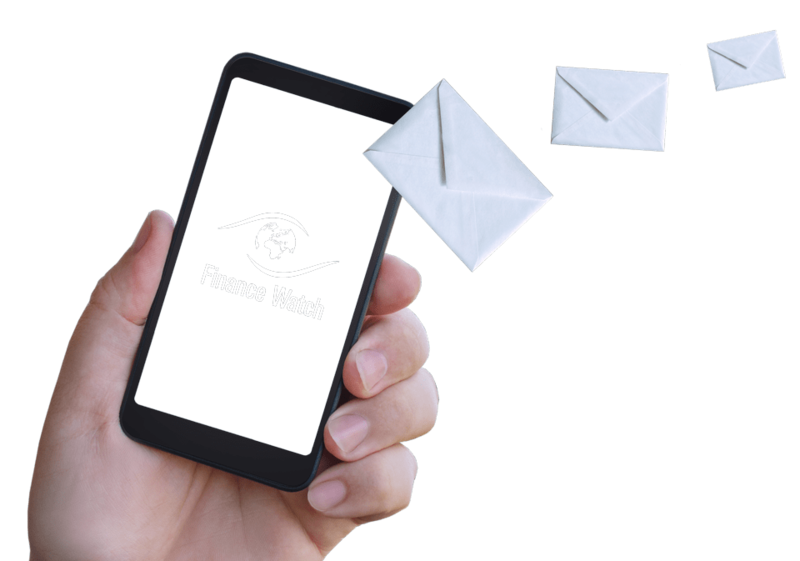 In March 2015 Finance Watch explained the Capital Markets Union through the publication Capital Markets Union in 5 questions, while in May 2015 FW replied to the Green Paper and organised a Webinar dedicated to CMU. In June 2015, Finance Watch’s Secretary General, Christophe Nijdam, spoke at the European Parliament’s ECON Committee public hearing on “Stocktaking and challenges of the EU Financial Services Regulation: impact and the way forward towards a more efficient and effective EU framework for Financial Regulation and a Capital Markets Union”. We also organised a webinar on securitisation (27 July 2015), available online. 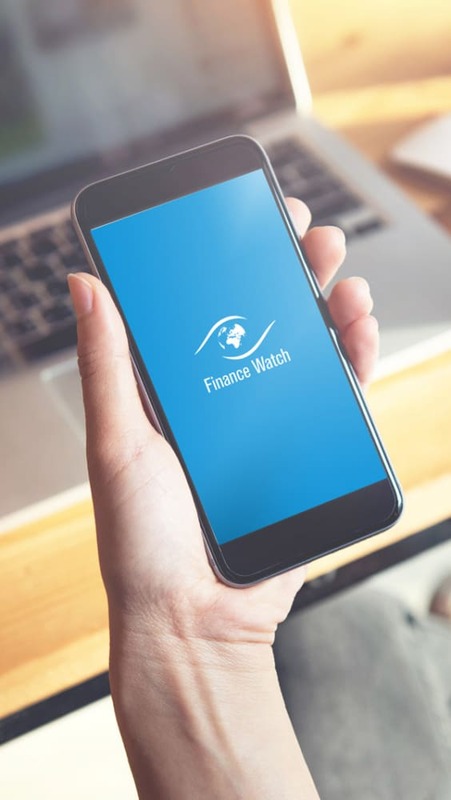 Following the publication of the CMU Action Plan, Finance Watch expressed its concerns in a press release and in a joint statement signed by 29 civil society organisations. On 14 December 2015, we also published Capital Markets Union and STS Securitisation Q&As. Regarding LTF and CMU, we have published two cartoons. The first one deals with TTIP and CMU, while the second with LTF. First, contrary to the consensus narrative, the crisis was not a banking crisis, but started as a shadow banking crisis, and showed that traditional banks were more robust and focused on the real economy than some investment banking activities that required a bailout. The CMU is the promotion of shadow banking and of the investment banking model, yet in our view, the lesson from the crisis is that we need more traditional and local banking. Secondly, we also challenge the idea that bank lending has to decline. 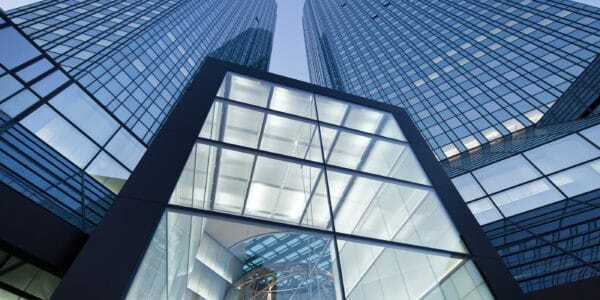 European banks have increased their capital and are in the process of cleaning their balance sheets. They are therefore now in a better position to lend. 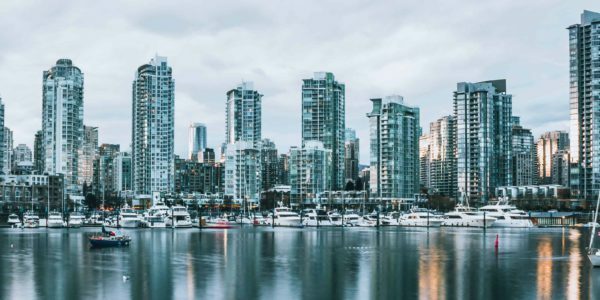 Some banks may choose to allocate their capital to more profitable activities but, if anything, this only strengthens the case for separating universal banks in order to refocus them on their core mission of lending. Thirdly, and most importantly, it is not clear that CMU will provide the type of stable funding that is needed. We always hear about the need to increase the availability of credit, but we only talk in terms of quantity of credit, not quality. Yet, one lesson from the crisis is that access to funding is not an issue in normal times, but only in times of stress. Therefore, what is needed is not just more credit in general, but more stable credit that does not withdraw quickly in times of stress. In this respect, increasing the reliance of the economy on capital market financing is a double-edged sword: while it might increase the supply of credit in good times, capital markets financing is more pro-cyclical than traditional bank lending, being highly dependent on investor’s greed and fear, and can decline very quickly in times of stress. This is not the kind of stable financing that European companies need to grow. CMU is also likely to make our financial system more fragile and to increase moral hazard. Non-bank lending is a more collateral-intensive activity and a revival of securitisation will create more financial securities that financial institutions lend to one another as collateral for short term lending. Yet the crisis has shown that this form of financing was very fragile, very pro-cyclical and increased interconnectedness through the webs of contracts between institutions, thereby increasing the risk of domino effects in our financial system. Transferring risks from banks to pension funds, as is currently promoted, might also create additional moral hazard. If tomorrow a large pension fund runs into trouble, it is quite likely that there will be a political willingness to bail it out with taxpayers’ money. Additionally, pushing retail savings currently in bank deposits towards capital markets is also dangerous: retail deposits do finance the real economy as they contribute to the stable funding of banks. A reduction in bank deposits would increase banks’ reliance on wholesale funding with the consequences that we know. The higher pro-cyclicality of non-bank lending raises a moral question since it means you need an entity that will buy when everyone wants to sell, yet shadow banking does not have explicit and direct access to public safety nets and the crisis has shown the ineffectiveness of private backstops. This means that we must decide between extending access to public safety nets to shadow banking, which would increase moral hazard, or alternatively shrinking the size of – and not promoting – shadow banking.